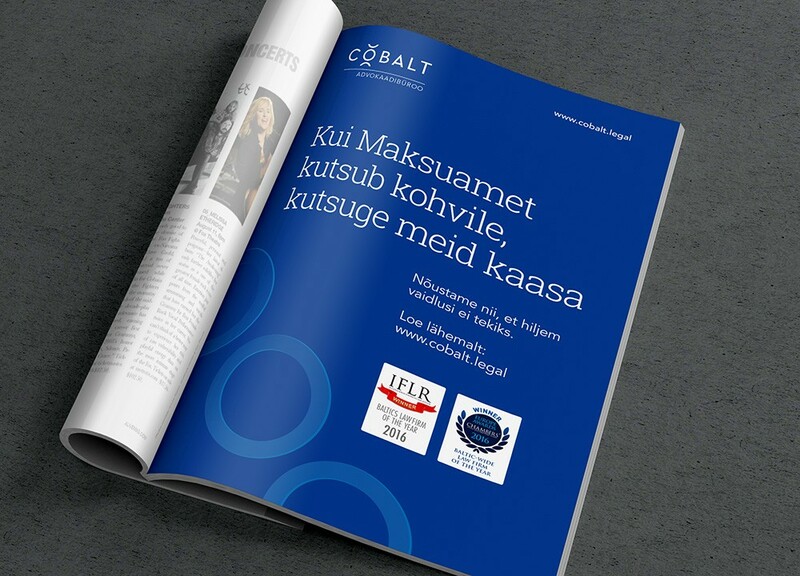 COBALT is the biggest law firm in the Baltics. Goal of the campaign was to raise awareness for the company and its areas of expertise. We created nine ads with bold messages that would stand out among the competition. Our approach was praised even by COBALT’s competitors.